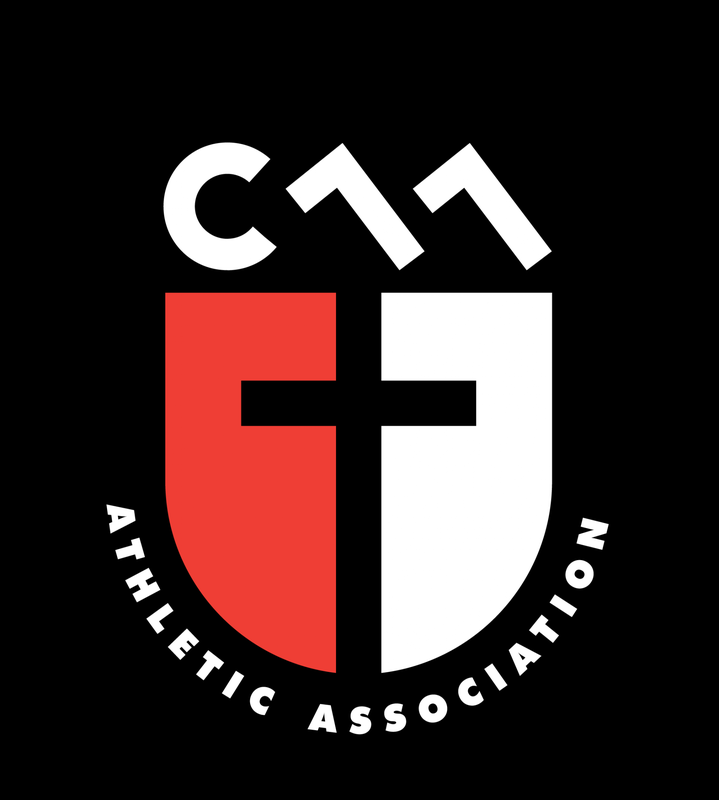 Updated Wednesday January 7, 2015 by Christian Athletic Association. The core values and objectives are designed to align the expectations and actions of every member of CAA. They apply regardless of our area of involvement in CAA. …so we will serve, teach and reach others. …so we will respect the game, and hold ourselves to a common code of conduct. …so players will play with head, heart and hustle, and non-player members will bring their best effort by volunteering, serving and helping to uphold our code of conduct.